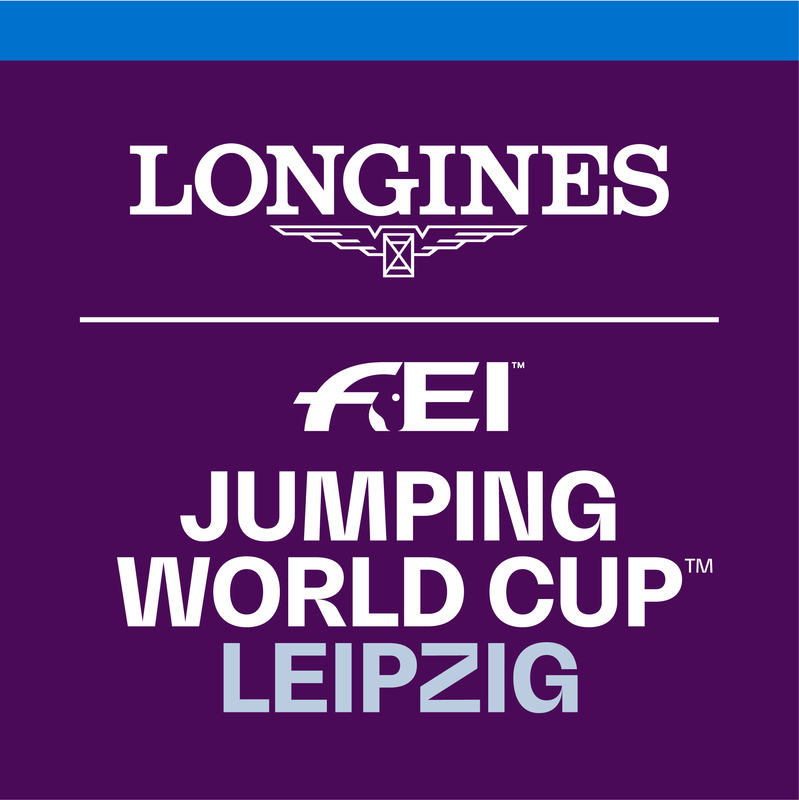 Koos de Ronde of the Netherlands was the winning driver for his third time in Hungary, having won previous FEI World Cup™ Driving qualifying legs there in 2016 and 2014. De Ronde edged out teams under Jérôme Voutaz of Switzerland (final time 250.89 seconds, with 20 penalty seconds) and countryman Ijsbrand Chardon (final time 251.89 seconds, including 15 penalty seconds) in the second round drive off, having finished third in the first round of seven driving teams. Even with cones down at 10 and 13, saddling him with 10 penalty seconds, de Ronde was able to finish with a combined final time of 247.74 seconds. In the navigator’s seat for the winning ride was de Ronde’s wife Marie de Ronde-Oudemans, who only just made it to Budapest at 1am on the day of the competition, due to foggy airport conditions at home in Holland. 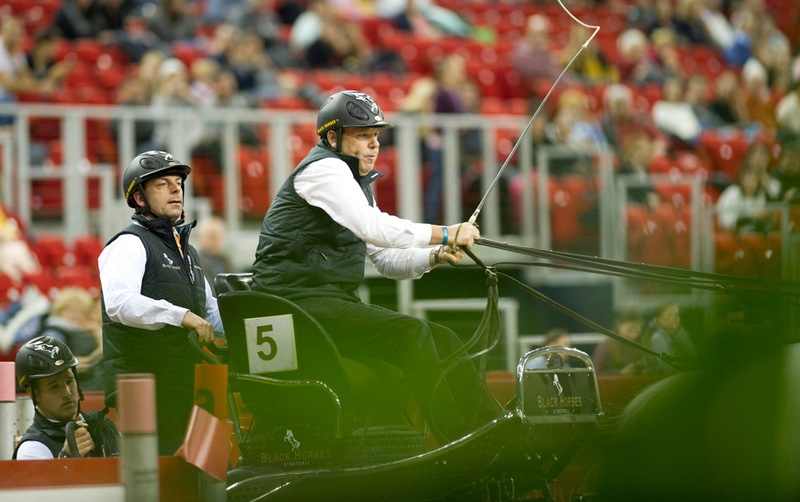 Excitement in the arena was palpable as multiple top teams assembled for this leg of the of the FEI World Cup™ Driving competition. Four of the teams included father-son competitors. Bram Chardon of the Netherlands went up against his father, Ijsbrand Chardon, a world and European champion many times over. Wildcard team József Jr. Dobrovitz challenged his father József Dobrovitz, another wildcard entry for the host nation of Hungary, on the course as well. There was no room for hesitation and few places to make up speed on the straightforward, but difficult, Budapest course made up of cones and tight marathon obstacles. Jérôme Voutaz thundered with his four Swiss Freiberger horses to first place (116.81 seconds) in round one, after a clear run featuring a brilliant move of cutting inside at the end to gain time and take the lead. Voutaz will be a force to be reckoned with in the upcoming Vienna qualifier, where he will compete as a wildcard entry. 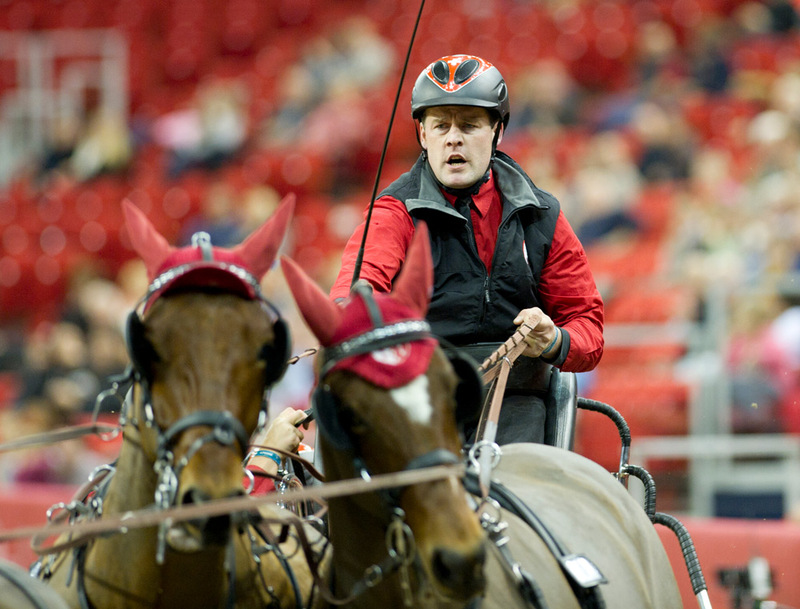 Ijsbrand Chardon finished second with a clear run in round one (116.88 seconds), during which cries of encouragement for his horses could be heard reverberating through the arena. Unlike in dressage, driving allows vocal aids to be used in competition. Dutchman and event winner De Ronde was third going into the drive off (117.63 seconds), taking the course carefully, whilst clearly feeling the urge to put on the speed. Bram Chardon, also of the Netherlands, made his indoor World Cup debut at Budapest and finished in a respectable fourth place after an enthusiastic, but controlled run (128.18 seconds). The younger Chardon is said to feel at home in this arena and even gets his horses from Hungarian competitor József Dobrovitz. Fifth place in the competition went to the junior Dobrovitz, who ran clear of penalties until 11 (130.07 seconds). France’s Benjamin Aillaud finished sixth (141.94 seconds) with three down for 15 penalty seconds on this very technical course. József Dobrovitz senior, who has long been an influential figure in Hungarian driving, had a difficult run with 35 penalty seconds, including running over a marathon obstacle, leaving him in last place with a total time of 164.56. With such a high calibre of driving teams, and with unique, challenging courses sure to be waiting on subsequent qualifying legs, the door is open to everyone for the championship in Bordeaux in February.